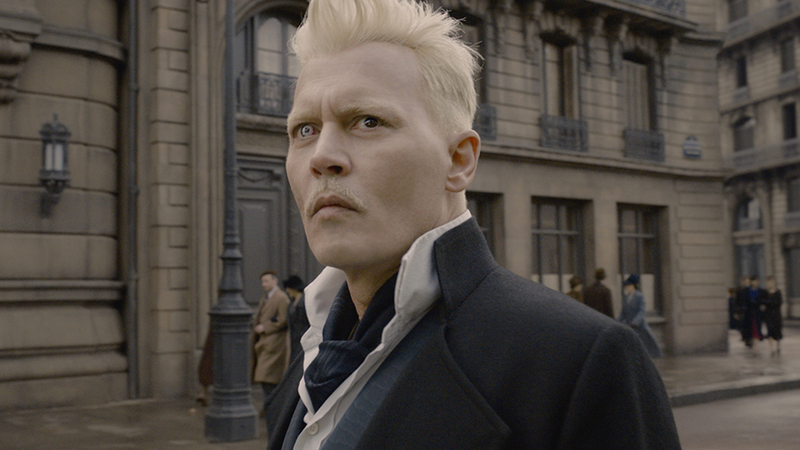 During a recent interview with Collider, Fantastic Beasts: and the Crimes of Grindelwald star Johnny Depp discussed what brought him to the role and let slip a fairly hefty bit of news: he will return for the third Fantastic Beasts film. 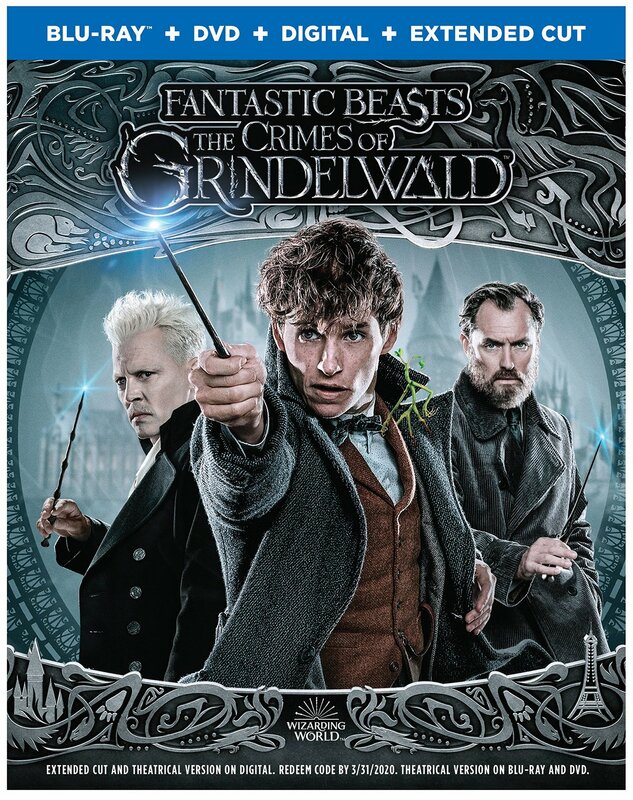 During the interview, Depp recalled some of his more memorable characters, including Edward Scissorhands and Jack Sparrow before the interview turned its focus on Fantastic Beasts, in which the actor plays the legendary (and infamous) Grindelwald. Depp confirmed he’s not only returning for Fantastic Beasts 3, but that the film will start shooting in the middle of next year. Until then, we’re left waiting for the release of the next installment, which hits theaters in a little over a month.